“If it shows well, we’ll be going back to 1997 or 2006 when AMD was competitive with Intel,” McCarron said. If that doesn’t happen, it’ll likely be business as usual for AMD, McCarron said. 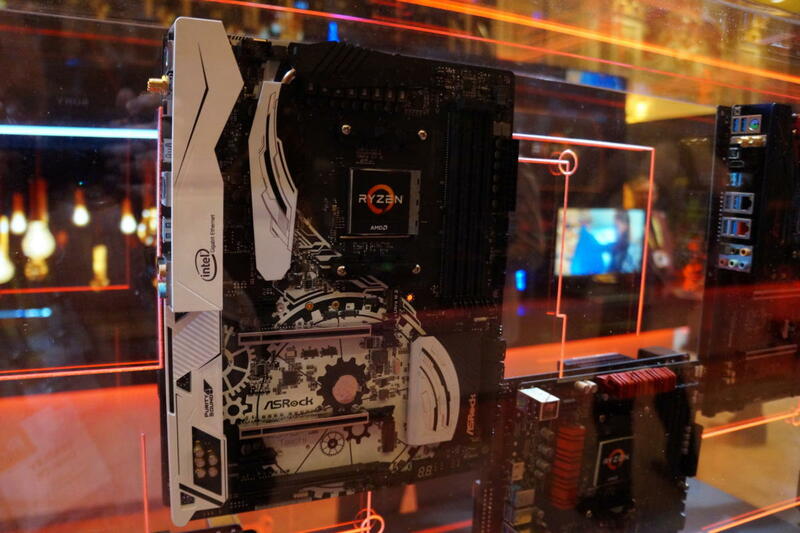 AMD Ryzen PCs at CES 2017. AMD’s first Zen-based Ryzen chips are coming in March to high-end desktops. Systems and motherboards will be available right away, Lisa Su, CEO of AMD, said during an earnings call. “What we’ll see is some pent-up demand from them in the early launch,” McCarron said. Some AMD loyalists who held off PC purchases will quickly pick up Ryzen chips for gaming desktops. Most gaming machines today have Intel’s high-end Core chips. Gaming PC makers like Dell’s Alienware and Falcon Northwest are dedicated to Intel chips. 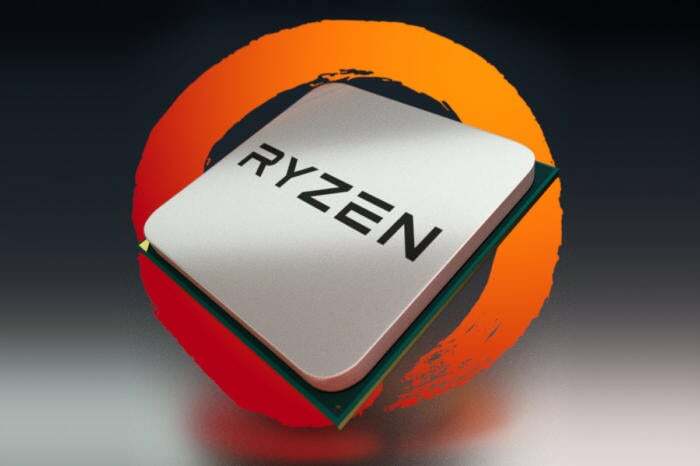 But if there’s demand, those PC makers could offer Ryzen chips in gaming PCs. 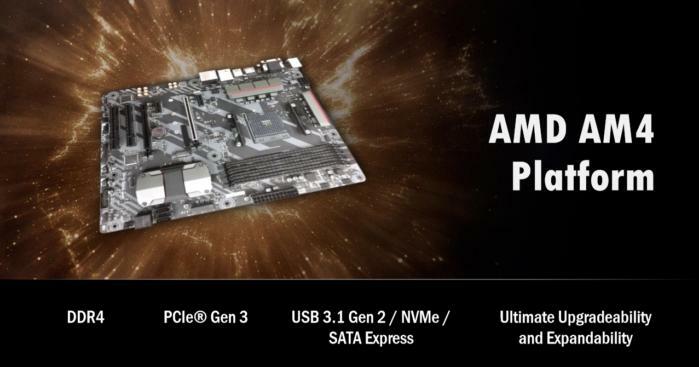 An AMD AM4 motherboard, which will house Ryzen and Raven Ridge chips. In the second half of the year, AMD will release Zen chips, code-named Raven Ridge, for laptops. It’s more difficult to predict whether Zen will be a hit in laptops as pricing matters more than the components inside. Raven Ridge’s success also depends on PC makers. If major brands don’t adopt the chips, AMD’s chances of success diminish, McCarron said. PC makers haven’t publicly stated whether they will offer laptops with Raven Ridge chips, but a few will likely bite. HP, Dell, and Lenovo have been using AMD chips in more laptops and could be open to using Raven Ridge. Raven Ridge is a strong product for high-end notebooks and 2-in-1s, but it could also be used in desktops, AMD’s Su said. Su didn’t share details about the GPU that will be integrated into Raven Ridge. 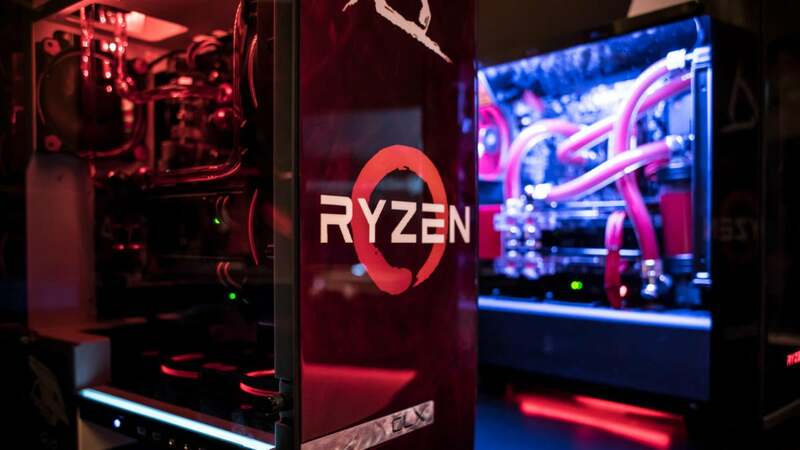 But AMD will be more conservative with Naples server chip shipments, partly because it’ll be more difficult to topple Intel, which has a commanding server chip market share of more than 90 percent. Su indicated AMD may compete on chip pricing with Intel to gain server market share. It worked with AMD’s Opteron chips, which were considered a cheaper alternative to Xeon chips. In the longer-term roadmap, AMD is developing the Zen 2 and Zen 3 chips and is preparing to make chips using the 7-nanometer process. AMD has its chips made at GlobalFoundries, which has said it will make 7-nm chips by 2018. However, fab companies often don’t meet targets for mass volume chip shipments on a new process. “It’s all up to AMD to flawlessly execute this year,” Moorhead said.